At DB's Service Center in Madison, WI we offer a variety of products and services to enhance your vehicle's performance. We have been in business since 1972. Our friendly service staff will quickly get your vehicle set up with a high quality tire that is right for you. We sell Bridgestone, Firestone and Fuzion tires. If you need help making your selection please call or stop in. We're always ready to help! We do more than just sell tires; our ASE certified technicians will take care of all your auto repair and servicing needs. We know the business and can help you with almost any problem or concern. 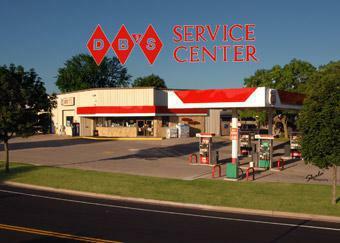 D B's Service Center is conveniently located in Madison, WI. 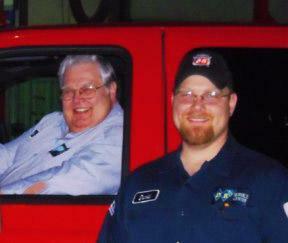 We are a Budget truck rental center, a Phillips 66 convenience store and a TECH-NET Professional Auto Service center. Our shop has been given the ASE Blue Seal of Excellence. Call us at (608) 222-9422 to schedule an appointment or just stop on by.